Finally Answers to Spaces Issues! The What’s going on ARTS event of this Fall was held on 8.10. The event focused on our new home Väre. Here you can find the materials from the event. After the event TOKYO has been keenly involved in solving the issues with our new spaces. From the beginning the problem seems to have been communication. We have fancy new premises but almost no-one is using them. People generally do not know where to find things or even where they can be and work. With the help of the working group TOKYO has managed to get through many solutions that help students’ lives in Väre. As the latest development the working group has approved the idea of “home bases” in Väre. There are actually spaces reserved for students use in Väre. These spaces are called study areas and no teaching will take place there. The study areas have been divided based on function and not by fields of study. This might seem like a good division but it does not help students to find their place in Väre. Students do not only need a space to work but also the communities around them to share ideas. It has been detrimental to courses for the students not being able to be in the same space and interact. In the end you cannot get rid of the fields of study because what we study defines what we do. To help fix this TOKYO gathered all ARTS students associations together, looked at the existing study areas and drafted a plan of home bases for different study programs in Väre. The idea of home bases is important because it helps students to take their place in the new building and it supports studying and the communities forming around it where students share knowledge and help their course mates. 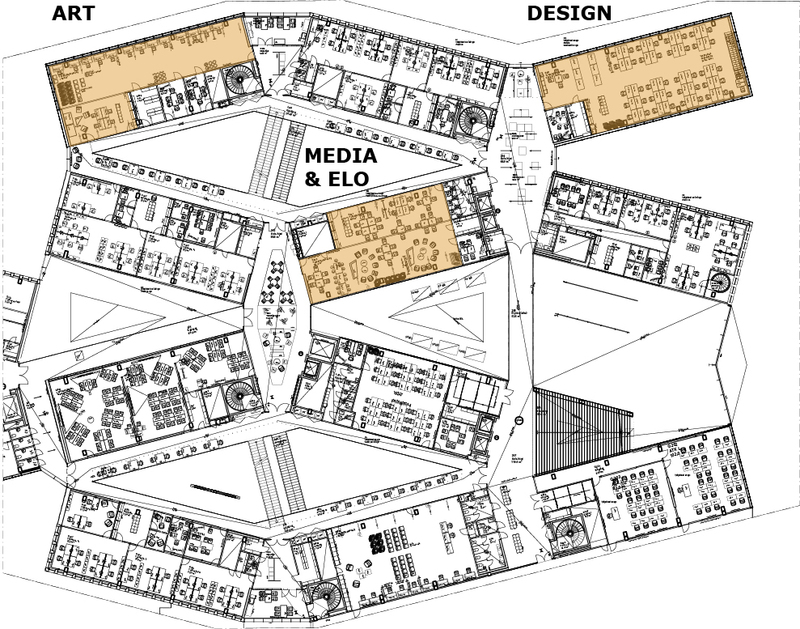 In this draft Art, Media & ELO and Design would be located in the second floor and Architecture in the third floor. The third floor study area is at the moment the room K301 but this will be changed to J301 so that the students get the room with computers. There is teaching taking place in J301 at the moment so the switch will happen during the Christmas break. The idea is that you can work anywhere and the spaces are not owned by any department. We simply make our home bases there so that you know where you can work and where you can find students from your program. The home bases are also important because that enables a group of students or a department to focus on a space and developing it by planning and systematically ordering furniture and equipment to serve that group’s needs. Väre working group has shown its support to the students’ proposal and now the study areas will be developed based on this proposal to serve the needs of different study programs and communities. There are already posters at each study area telling about the space and what you can do there. ARTS Infra is working on more tailored posters for the home bases and more immediate actions on the spaces will be carried out during the Christmas break. Before that TOKYO and the ARTS associations will gather input from all students on what you need in your home bases. Now we need your help. Help us spread the word on the study areas and help your course mates find their place in the new building. 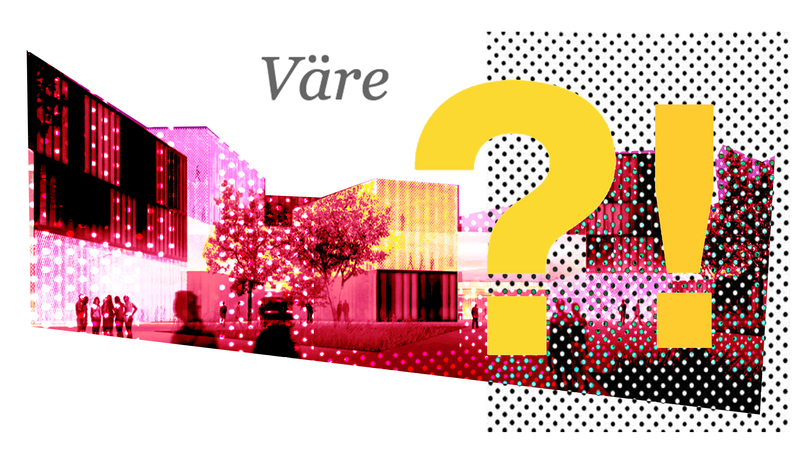 Help us to develop the spaces so that Väre could truly become an art school that supports your learning and creative practise. Share your ideas on what you need in your workspace. We are now gathering a concrete shopping list and it would be good to have an overview before Christmas leave when the bigger alterations happen. For those masters and doctoral students who need a limited amount of space to develop their artistic works, ARTS has done a temporary agreement with Aalto studios. 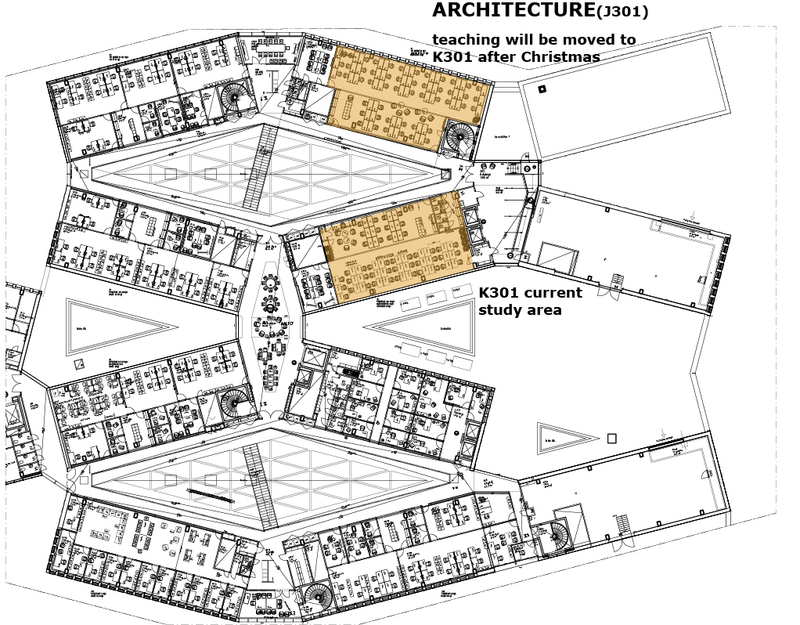 At Otakaari 7, parts of the former clean laboratory and Biofilia (2nd floor) can be reserved and used until the end of the spring 2019. These spaces will serve especially the needs of media, Vicca and doctoral students. o Which studies is it related to? o For which time period assembly space is needed? o How much space is needed (approx.)? Rasmus Vuori will coordinate the division of space and management of the keys together with lecturers Max Ryynänen and Matti Niinimäki and Jami Laakso (OK7, keys and spaces). ARTSin muuttoComments Off on Finally Answers to Spaces Issues! Previously Previous post: I ♥ Kipsari Grant 2018 application is open! See Next Next post: Design TOKYO’s and AYY’s new design calendar!